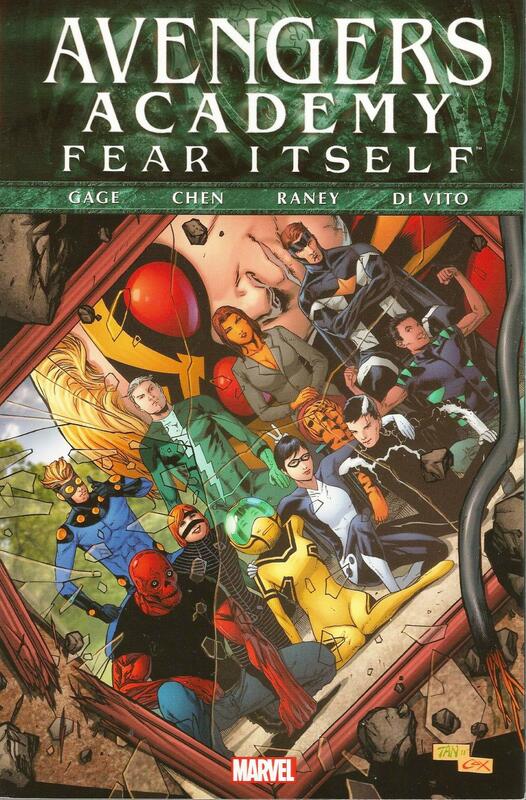 Despite continuing the sequential reprinting of issues from the original Avengers Academy series, this volume is not included in the ‘official’ sequence, being instead tied-in with Marvel’s line-wide ‘event’ of that year, Fear Itself. So if you’re planning on moving from the ‘official’ Book Two, Will We Need this In The Real World? to Book Three, Second Semester, you need to read this between, otherwise you’ll be a bit lost. That being said, before we get into the “Nothing Is Ever the Same Again… Again” hoo-hah, there’s an interesting side trip. After spectacularly botching a Parisian field trip to snag Electro – only to be thrashed by the entire Sinister Six – our young heroes have a bit of an existential wobbly. Feeling that their training lacks purpose – and may, in fact, be distracting them from their other goals, such as finding missing parents, curing life-threatening conditions, etc – they look up another ‘graduate’ of Norman Osborn’s Initiative, the training programme which preceded the Academy. Jeremy Briggs is charming, wealthy, brilliant, and the orchestrator of countless good works, using his transmutational powers in ways more constructive than pulling on tights and ‘fighting crime’. He offers the students a different perspective on powers and what could be achieved with them, and scripter Christos Gage presents Briggs’ arguments with intelligence and conviction. 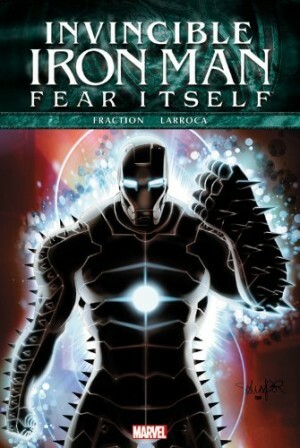 Then, the Fear Itself crossover kicks off, but surprisingly, one does not feel nagged to read the entire sprawling event, this functioning admirably as a stand-alone. A bunch of evils are elevated to Thor-level powers after being possessed by Asgardians, generating chaos on Earth, and… that’s all you need to know. 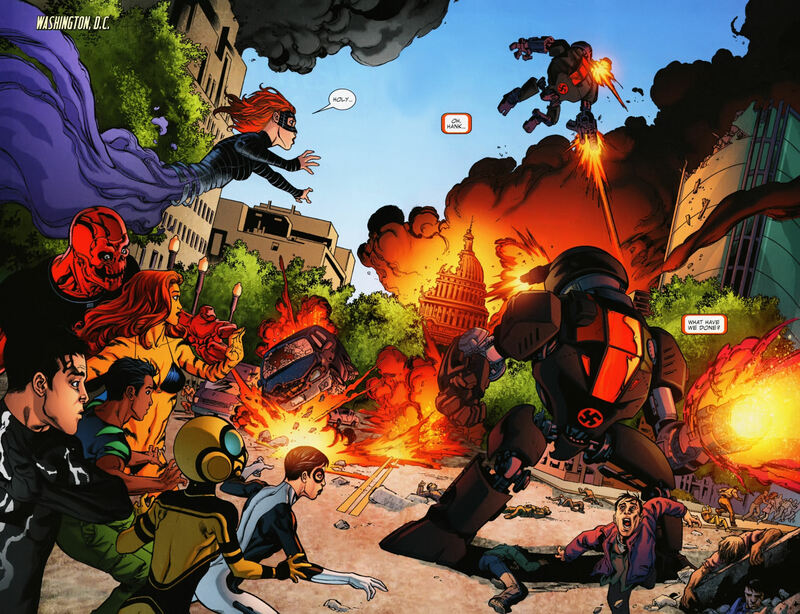 Initially, the Academy kids are deployed only on medivac and civilian protection, but things escalate, and the team must resort to lethal force. Some take to this better than others; the qualms of Mettle, super-strong ‘brick’ of the group, but a total sweetheart in ordinary life, proving especially harrowing and credible. 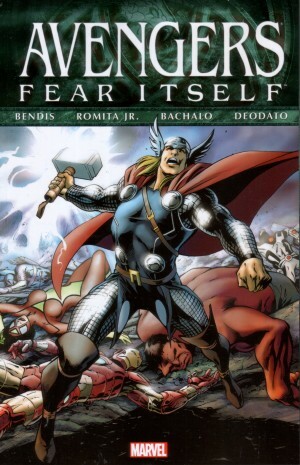 The ‘Big Bads’ of this arc, are Married…With Rap Sheet couple, Titania and the Absorbing Man, possessed by a pair of Asgardian lovers/killers bumping their already formidable abilities up to the megaton level. ‘Sorby having a grudge against Hank Pym, decides the best way to hurt him is through his surrogate ‘children’, his students, so the latter half of the book becomes a claustrophobic hunt through the endless corridors of the Infinite Mansion, as Crusher Creel and his bloodthirsty bride prolong their pursuit for greater enjoyment. Gage skilfully exploits the constraints of an enforced crossover, focussing the scenario to give us character exploration as well as a suspenseful thriller. 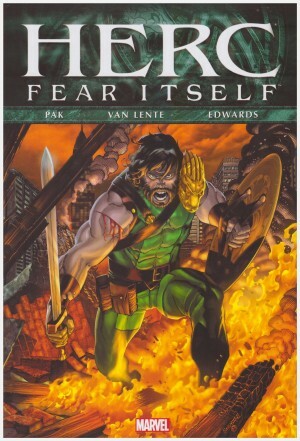 Primary penciller for this arc, Tom Raney, delivers action well, as we’ve come to expect, but surprises with the perfectly-fitting emotional range his characters display as they pass through their diverse traumas. 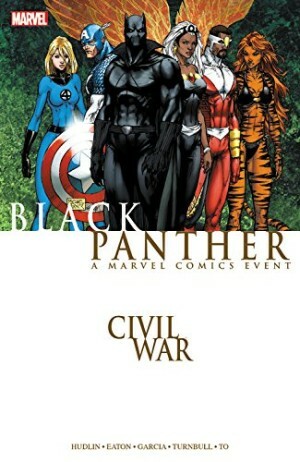 At the end of the volume, one of the students, broken by her experiences, decides to take the offer Briggs made earlier, and the Infinite Mansion has not survived the battle… but Hank Pym, Giant-Man, has had his own epiphanies, and rebounds from these losses by finding a new locale for the Academy, and resolving his romantic dithering. The new set-up gets its airing in the ‘official’ Volume 3, actual Volume 5 (sigh…), Second Semester.